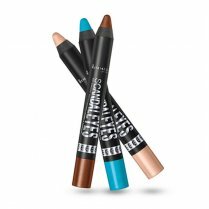 Treat your eyes to Rimmel Scandaleyes Eyeshadow Sticks by Kate Moss. 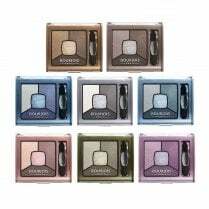 This eyeshadow gives you high impact colour with a luminous finish. 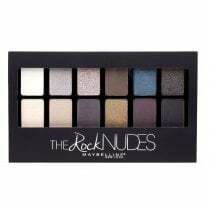 It is waterproof and smudgeproof and will last for up to 24 hours. 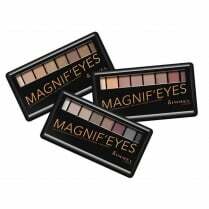 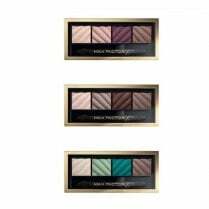 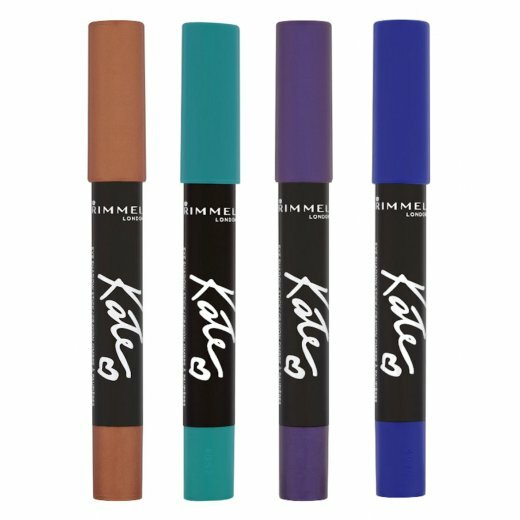 Treat your eyes with Rimmel Scandaleyes Eye Shadow Sticks by Kate today.